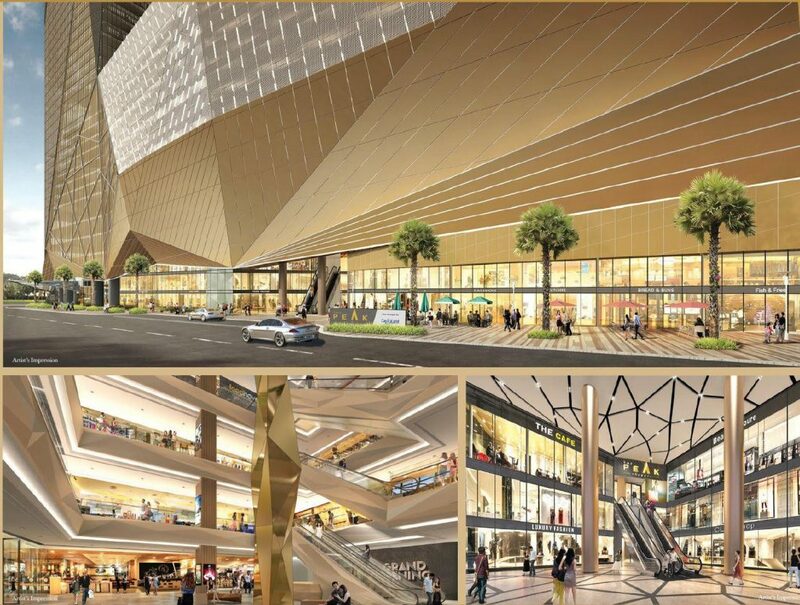 Freehold mixed development consisting of retail mall managed by Capitaland, apartments, offices, and Shangri-La Hotel. Surrounded by many of Cambodia's tourist attractions like the historic resonance, Naga World, and The Independence Monument. This prime location is well positioned to tap on the ready pool of shoppers from tourists, working executives, residents and the heavy footfall in the bustling city of Phnom Penh. The developer, Oxley, is giving nett 5% Guaranteed Rental Returns (GRR) per annum for the 1st to 5th years and nett 6% GRR per annum for the 6th to 10th years! Anyone can invest with low entry points starting from just $85,000 for a freehold retail unit.